MOSCOW, August 8. /TASS/. 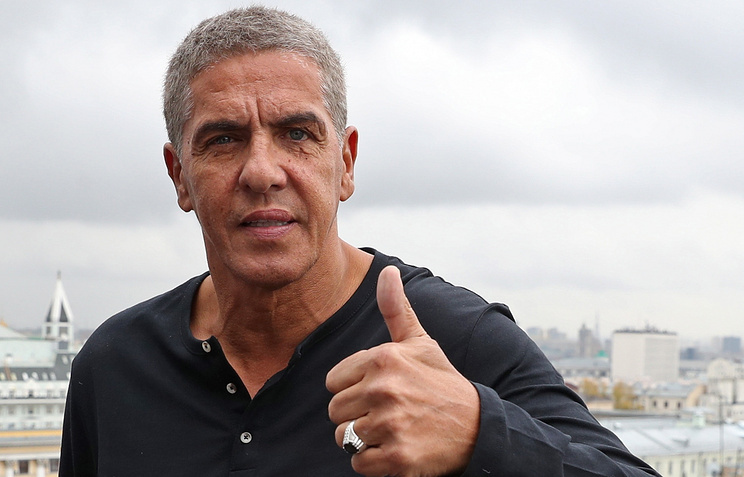 French Actor Samy Naceri, who was injured in a fight in Moscow, was operated in Helmholtz Moscow Research Institute of Eye Diseases and is feeling better now. "He is recovering. His eye is recovering," the institute’s director and chief ophthalmologist of the Russian Health Ministry, Vladimir Neroyev, told TASS. The institute’s press secretary Fatima Kocheva said that Naceri feels well after the operation. "Samy resolutely prohibited us from making any comments on his state. He feels well. This is all that was allowed to say," she said. On August 5, Naceri was injured in a fight sparked by a conflict with a bar visitor in central Moscow. The the information desk of the Sklifosovsky Research Institute of Emergency Medicine told TASS that Naceri addressed them for help on Sunday. Naceri is most famous as the lead actor in the "Taxi" and its sequels.